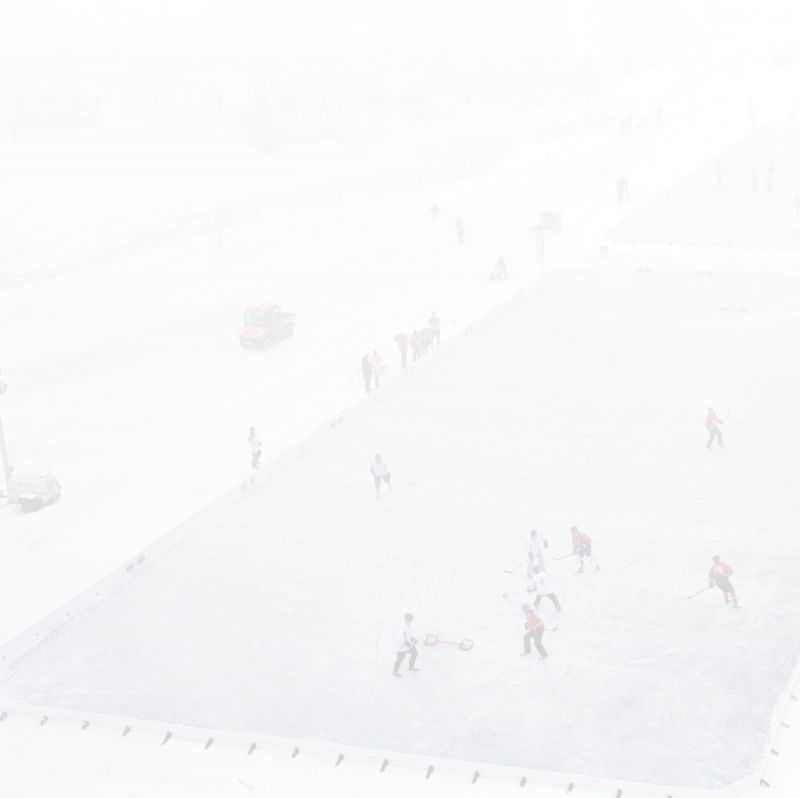 The NiceRink® 20’ x 40’ kits are available through our vast international dealer network. Simply go to our easy to use Dealer Locator to Search a Dealer by State, Province, Website, Country or Installer. In Canada? We continue to have an EXCELLENT offering of the 20’ x 40’ Rink-in-a-Box in Canada through Costco.ca, simply click here to BUY NOW at Costco.ca. Replacement liner also available through Costco.ca - click here to buy. The retail package includes the "key essentials" to get started on building your own 20' x 40' NiceRink®. NiceRink® celebrating FOURTEEN YEARS for its "Rink in a Box" retail package available SINCE 2004 in local retail outlets and websites AROUND THE WORLD. 1000's of families "Took home the fun" when they purchased a 20' X 40' backyard ice rink. NiceRink®, the leading manufacturer of home and commercial outdoor rink systems, continues to offer this package for an incredibly affordable price. The package comes with an installation DVD and the rink is simple to set up and adapts to uneven ground using the NiceRink® Bracket System (included).